Podcast of Champions. Is this Pac-12 Overrated? Sure it’s a loaded question and yes it will ultimately be judged by the number of bids and then the subsequent tournament success of those bids. That’s well and good. Tried and true. 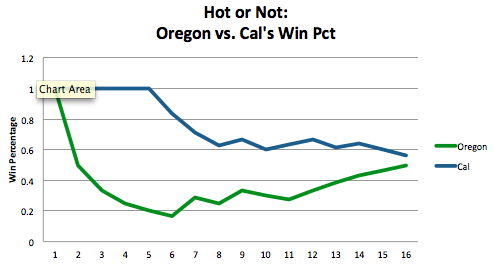 But right now – in mid-February – what direction does the Pac-12 seem to be heading? One metric says this, another that, and Spencer and I were curious if the Pac’s overrated (as some writers have suggested).